Mission Escape Rooms features four uniquely themed rooms that will challenge your mind and keep your heart pounding until the very end. 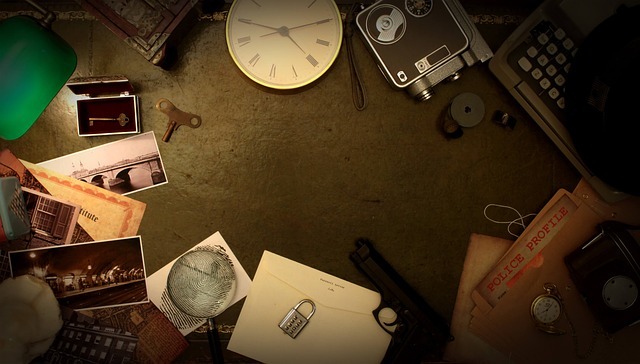 If the concept is new to you, escape rooms are interactive, team-building activities where groups of people are locked in a room and have to solve a series of puzzles, find clues, and escape the room within one hour. Themed rooms include The Flight Before Christmas, Hansel & Gretel, Murder Mystery Train and Museum Heist, all of which range from easy to difficult and have different time limits for everyone from beginners to experts. Escape rooms are perfect for adventure seekers, celebrations with friends and family, or corporate team building events. Admission is $29 per person and some rooms are kid-friendly!